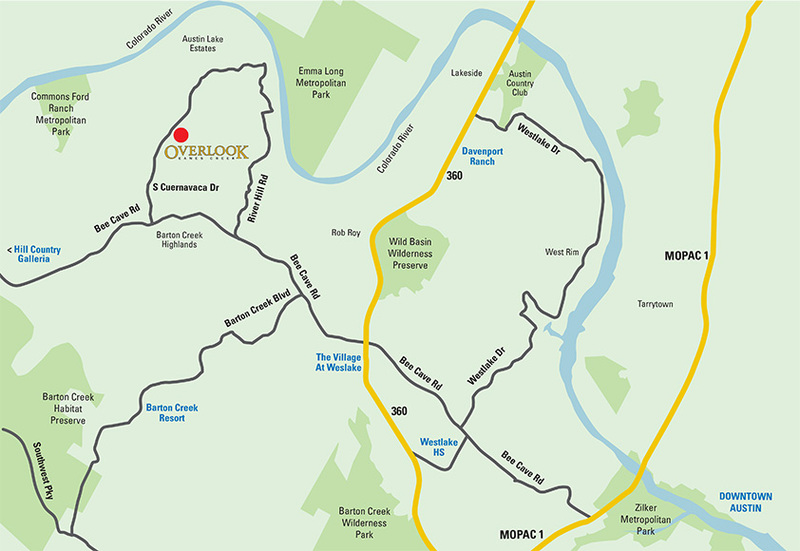 You’re going to love living in The Overlook at Eanes Creek! This intimate, 9-home enclave feels hidden away, yet it’s just a mile and a half from the Hill Country Galleria. 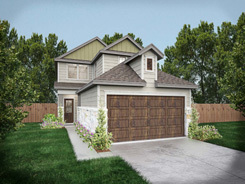 You’ll also have easy access to Emma Long Metropolitan Park, Wild Basin Wilderness Preserve, and Austin Country Club. From MoPac or Loop 360, exit Bee Cave Rd. Take Bee Cave Road west to Cuernavaca Drive. Turn north on Cuernavaca Drive and follow it to 611 North Cuernavaca Drive. To schedule an appointment call sales agent John Perez at 512-750-3127 or email John@wespeopleshomes.com.